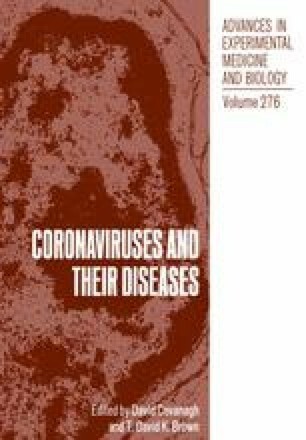 The M protein of coronaviruses is an integral membrane protein, the general properties of which have been described elsewhere in this volume. The protein is ascribed a pivotal role in the budding process of these viruses. Its restriction to internal membranes suggests it to be a major factor in determining the intracellular site of virion assembly. In addition, M is thought to effect budding through the interaction of its cytoplasmic tail with the nucleocapsid.